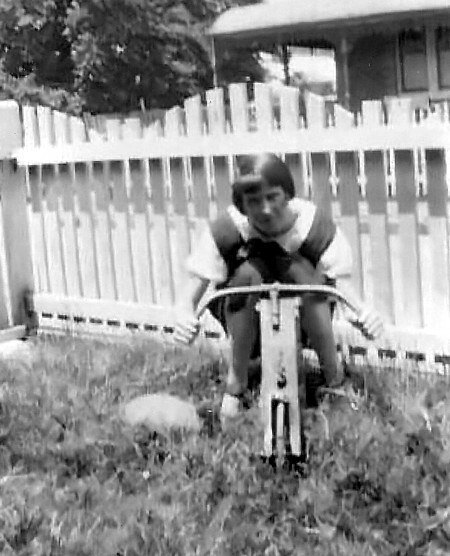 Nora Agatha Stacey was born 8th March 1907 in West Maitland NSW to Joseph Stacey & Mary Sharkey, Nora was one of 8 children (6 girls & 2 boy’s), from Louth Park her family shifted to Abbott St Maitland pulling down their house and moving it brick by brick. 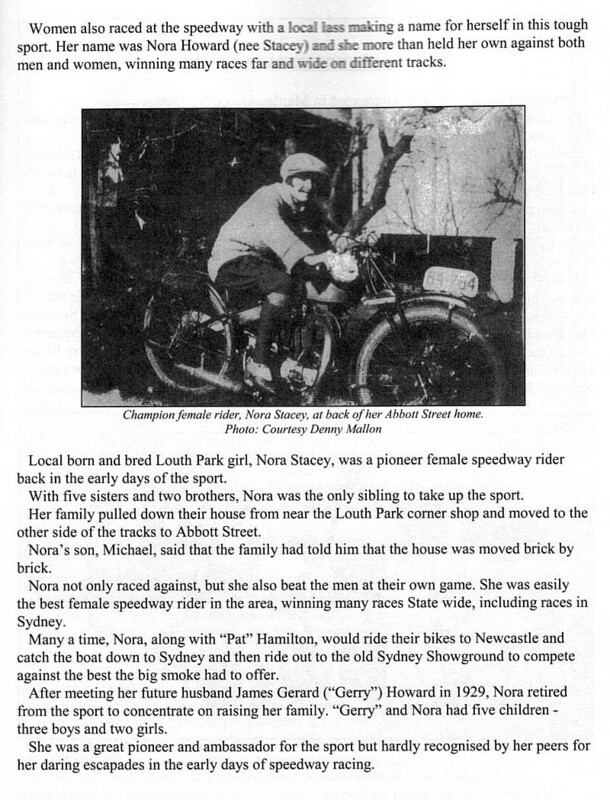 Nora lived an eventful life the only sibling to race motorcycles at Maitland, Newcastle & Sydney Speedway’s racing against other women and men often winning the races she was dubbed “The Speed Queen” although Nora was rarely recognized for her many wins she raced against some of the great solo riders including Pat Hamilton, Miss Lee & Miss Mills. 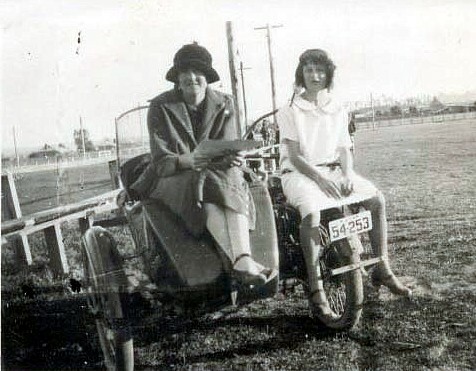 With many thrills & spills Nora was in the thick of them including one when she was 19 at Newcastle Speedway falling badly she was taken to Newcastle Hospital where they found she fractured her collarbone. 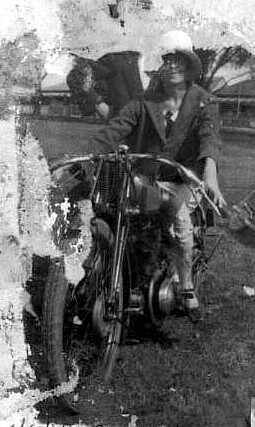 Women were often not recognized back in the early 1920’s & we do not have much information on Nora as she lost most of her prize possessions in the Maitland 1955 Flood, but one thing’s for sure Nora was one of the best Speedway Motorcycle soloists that had a passion for speed & a daring attitude for life. Written by Melissa Ninness. The twelfth carnival on the Maitland Speedway last night attracted a large crowd, estimated to number 8000. Interesting and thrilling sport resulted. An invitation scratch race for ladies attracted great interest. In this Miss Stacey, the winner rode well. 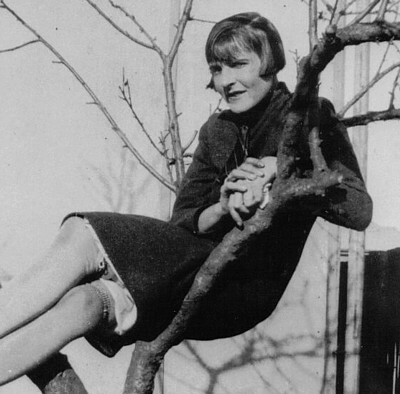 Several falls resulted, but nobody was seriously injured. B. Shepherd experienced a speed wobble, and was stunned, but recovered on admission to the hospital. F. Hallam and M. thompson came down in a sensational collision, but were uninjured, apart from a few abrasions. castle). 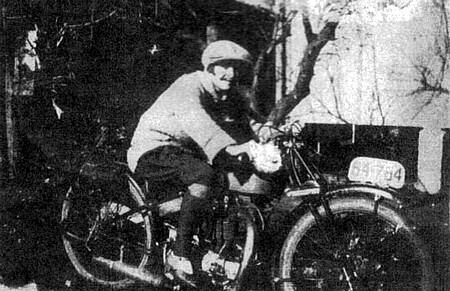 2, H. Murdock (Maitland), a. Won by 30 yards. Time, 2m 25s. 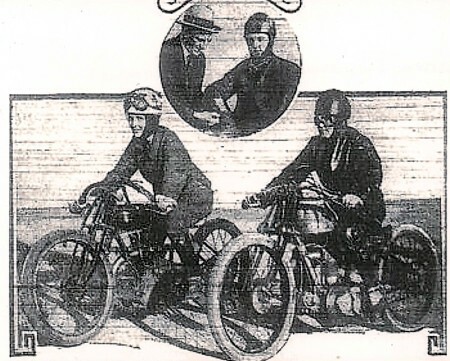 Ladles' Invitation Scratch Motor Cycle Race.-Final: N. Stacey (Matchless), (Maitland), 1; M. Cridland (Rudge) (Maitland), 2. Won easily. Time, 3m 12s. Supplied by Brian Lear ..thank you Brian. At last you have been recognised Nora - thank you to Melissa Ninness for presenting your history to us on 'Just Solos'....Brian.